This stainless steel duct cover mimics the sleek, linear lines of your Euroline Pro Series island range hood, and can extend the height of the hood by 24 inches. A duct cover conceals ducting, giving your cooking area a more professional, inconspicuous appearance. 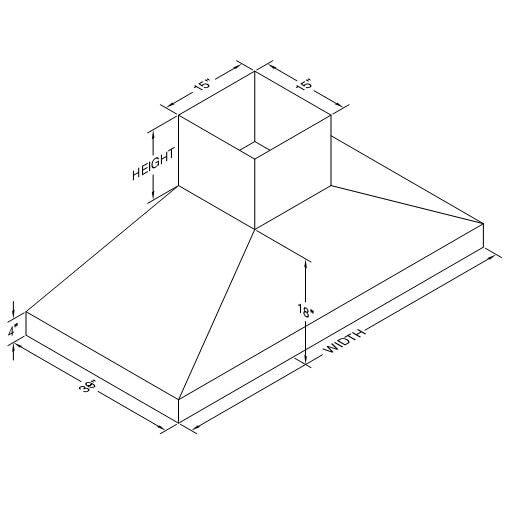 This duct cover is generally ideal for 9-foot ceilings. 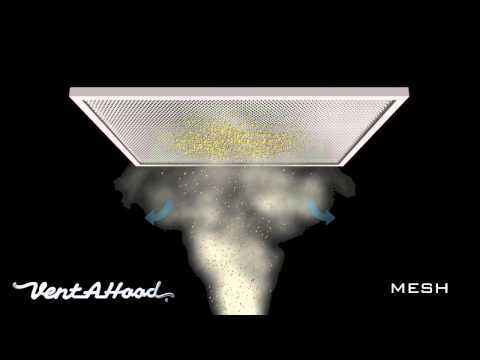 Vent-A-Hood warrants this product to be free from defects in materials and workmanship for a period of one year from the date of purchase.